We have made it easy for you! 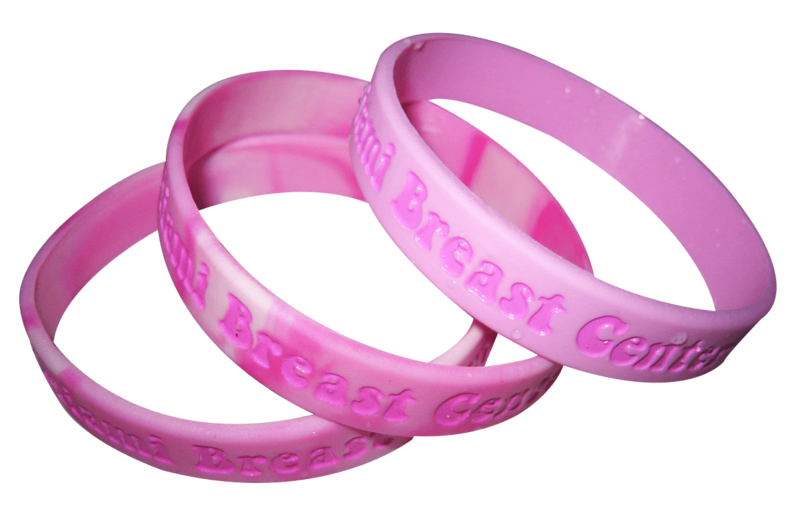 Get these pre-made breast cancer awareness wristbands in a snap! They are already produced and in our hands and we can ship it out within 24 hours, perfect for rush orders, especially if you have an event coming up soon. They are in stock and ready to ship out! No need to create your own wristband design and think of your own message and color, we professionally designed them ourselves that says “HOPE STRENGTH COURAGE FAITH LOVE” on a beautiful pink swirl wristband. 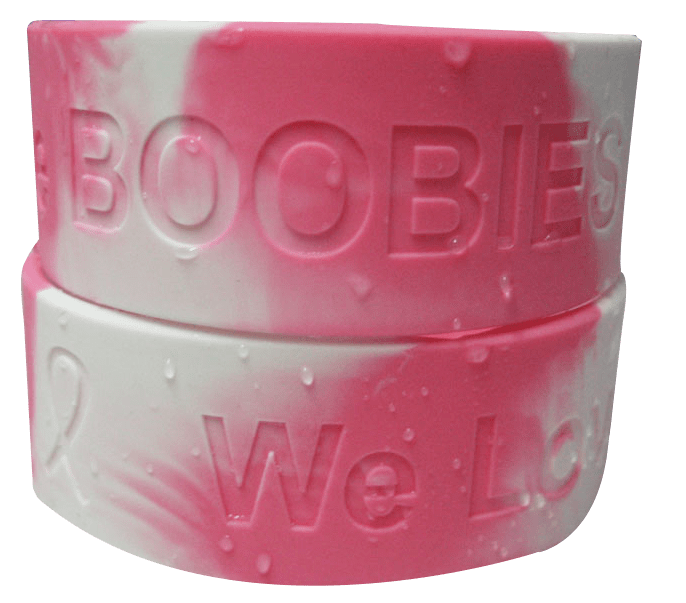 If you need more wristbands, or you want to customize your own breast cancer wristbands, you can still customize them using our Order Now page. Any questions, feel free to contact us at (800) 403-8050 or email us at sales@wristbandcreation.com. We are also proud supporters of several Breast Cancer Foundations such as the Susan G. Komen Breast Cancer Foundation, the HERS Breast Cancer Foundation, Cancer.org, the Miami Breast Cancer Experts, and the American Cancer Society.